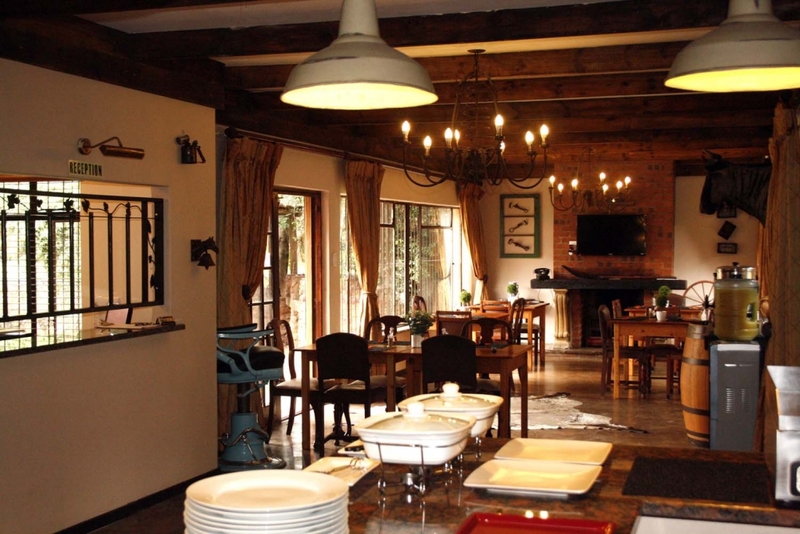 The Farm Yard Inn is a privately owned Country House Guest Farm in Witbank / Emalahleni, in the Mpumalanga Province, just 60 minutes from Pretoria and OR Thambo International Airport. Tastefully decorated with a Farm Yard Theme, it offers you an exclusive and relaxing stay. 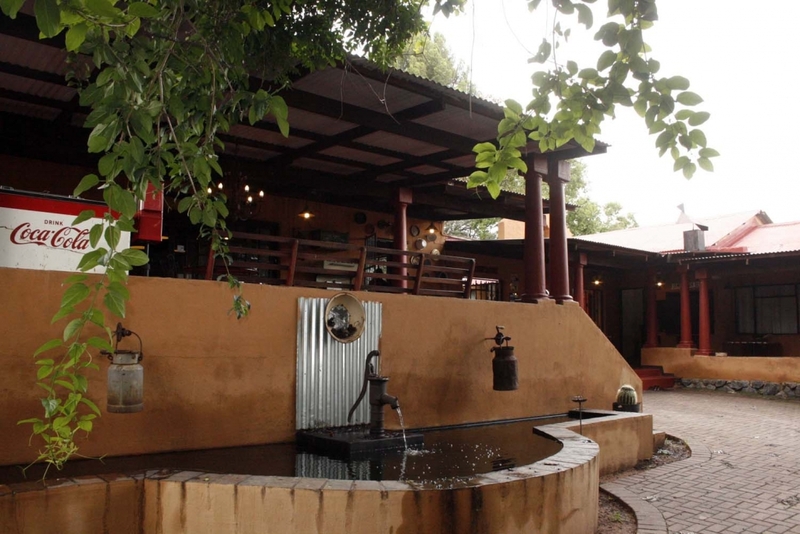 It is the perfect setting for your business trip or weekend away and an ideal venue for functions. We strive to be the Preferred Destination of Choice for Business people and Tourists, offering professional, top class hospitality and excellent customer service. 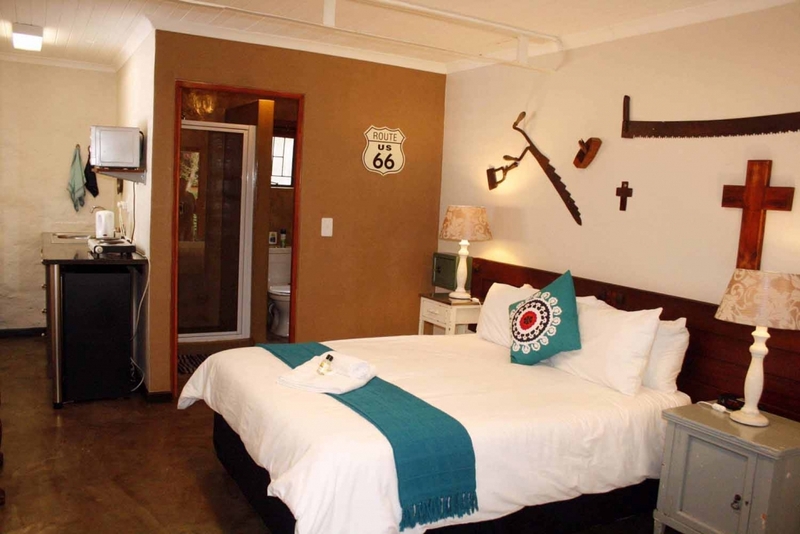 Farm Yard Inn is graded as a 3 star guesthouse, graded by the Tourism Grading Council of South Africa.